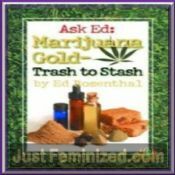 To make your claim: please email us at [email protected]ustfeminized.com within 14 days of ordering. once received we will evaluate your claim and reply by email within 48 hours with the results and if awarded your Double Discount Coupon Code! 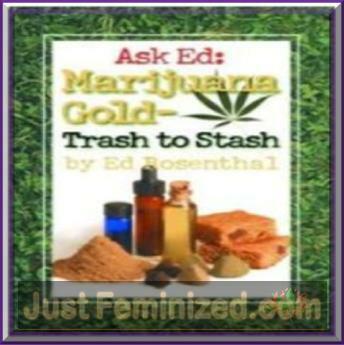 This book teaches you how to turn all your left over trash into fine grade hash. It explores different methods used to process and separate trichromes and what is evolved in the process. There are many ways to transform rubbish and this guide compiles a good reference for them all. Obviously it is illegal to take part in such activities in the UK so please don’t think of using this book to participate in such illegal behaviour. All of our books are sold solely for the purposes of information and light reading and we cannot be held liable for inproper use of the information provided within them.